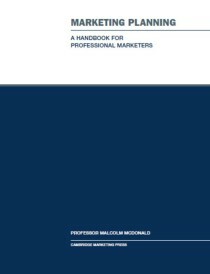 Cambridge Marketing Handbook: Research is a straightforward guide to the key things that all marketers need to know about marketing research and takes the reader step by step through guide to the key principles of market and marketing research. It recognizes the especial importance of online research in today's world and covers this in detail. 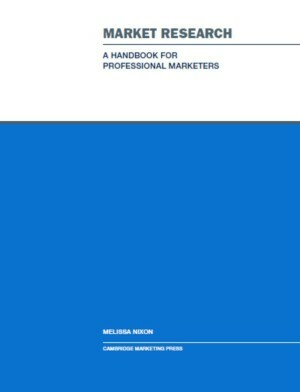 A straightforward guide to the key things that all marketers need to know about marketing research. 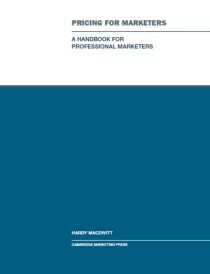 This handbook takes the reader step by step through: the basic principles of market and marketing research; the key roles that research plays in marketing decision making; how to go about planning your research; the types of data and key steps to follow in gathering them; how to go about getting your research done – the all important briefing and proposal process; specifics on secondary and primary data methodologies; how to justify research in financial benefit terms; how to decide on what sampling approach to use and finally legal and ethical aspects that must be considered. 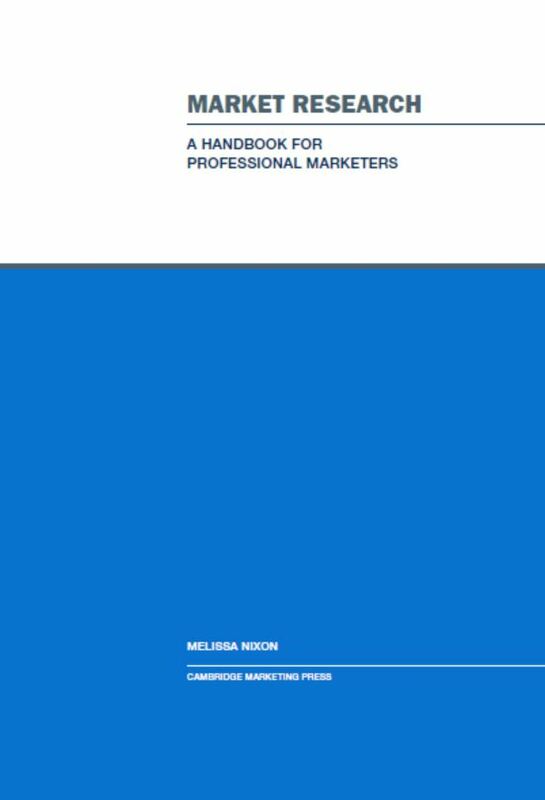 The handbook recognizes the especial importance of online research in today’s world and covers this in detail in a separate section. Steve Bax is Managing Director of Bax Interaction market research, strategy and training consultancy, with over 30 years’ experience at senior and board levels in B2B, B2C and not-for-profit organizations. He is a Fellow of Cambridge Marketing College, where he has been a tutor since 1993, teaching the modules on research and regularly undertaking projects. 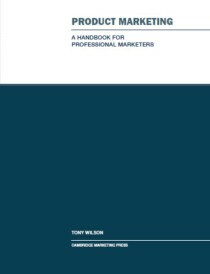 He is a Chartered Marketer, a long-standing member of the CIM and an associate member of the Market Research Society. 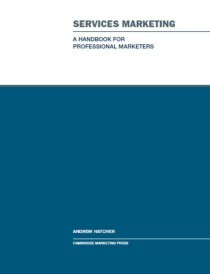 Be the first to review “Research for Marketers” Click here to cancel reply.